Today was the day of meeting people. Ever since I came downstairs to the hotel lobby at 6:55am I was meeting people. Everyone’s pretty friendly. Luckily for me, this is a male-dominated field. I met people from all around the United States – California, Alabama, Texas, Georgia, Maryland, North Carolina. Everywhere. A lot of people attend HBCUs as well but I don’t feel left out, which is good considering I go to a predominantly white school. Around 4pm I had a meeting with a current PhD student majoring in the area that I want to study. She looked quite sane considering this is her 5th year of graduate school. She introduced me to the President of the College of Computing as well as Director of a research program. The only thing we pretty much did today was have dinner. Thankfully in the welcome ceremony they revealed to us that grad schools around the country will have twice as much money for fellowships than last year. By the year 2013, that figure should TRIPLE. 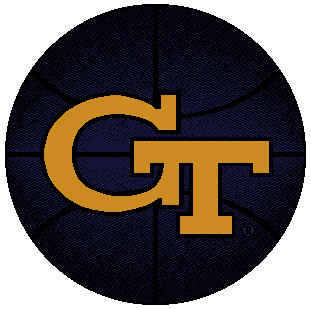 For Georgia Tech specifically, they will give out 1000 awards this year and that will only increase as the next few years go by. From the part that I was listening to, this is because Obama wants more engineers and will pay just about anything to get them. I met a few new people…my roommate just arrived 😦 I thought I was gonna have my room all to myself.